In order to promote and to make TPS®, the high efficiency and flexible IG production technology even more recognised, Bystronic – one of the leading global providers of high-quality solutions for the sheet metal processing business – allied with the National Architectural Glass and Industry Glass Association and Dalian Huaying Glass in order to organise the first seminar on the Technology and Application of the Thermo Plastic Spacer Sealing System. 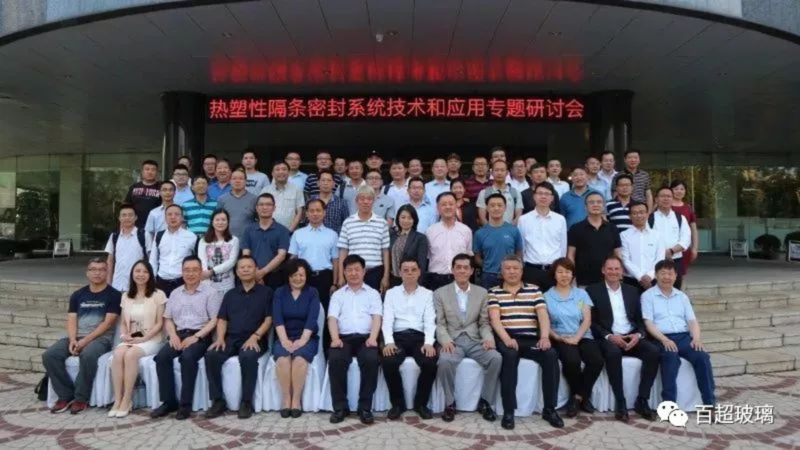 This two day seminar was held in Dalian, China between the 12th and the 13th of July 2018. In addition to organising the seminar for the industry government officials, experts and enterprise representatives, one of the main goals of this seminar was to observe the amount of argon leakage during a six year period after the installation of insulating glass units. The results were very encouraging in terms of quality assurance. The practical application or the test period was 8 years. 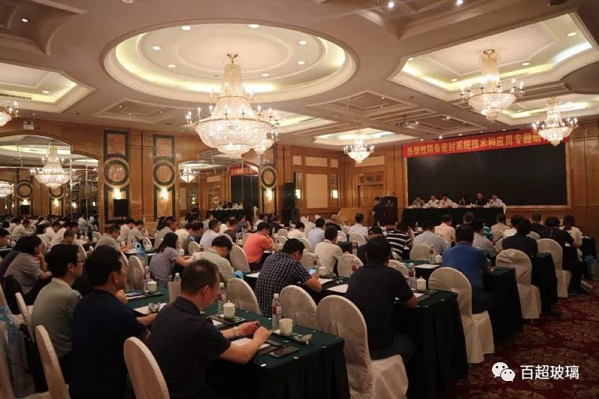 During the first day, there were more than 80 people from the industry government officials, experts and enterprise representatives taking part in the seminar. During the meeting, the officer of MOHURD (Ministry of Housing and Urban-Rural Development of the People’s Republic of China), industry experts and technicians gave a detailed presentation on TPS® from different perspectives. The advantages and characteristics of TPS technology introduced to the participants, were simple but profound. Mr. Changyong Guo, the General Director of Dalian Windoor Industry Association, and Mr. Wenguang Zhao, the General Director of Dalian Architectural Decoration Industry Association as well as the representatives from Dalian Architecture Design Institute were also actively participating in the seminar. Dalian Huaying Glass Products Co., Ltd., founded is 1999, is the largest glass deep processing enterprise in Northeast China, aims to become the first-class glass deep processing enterprise in the world, continuously strengthens the cooperation with well-known raw material suppliers in the world, and has established the long-term cooperation with Saint-Gobain, Koemmerling, and TechnoForm Bautec. In addition, Dalian Huaying Glass is the first glass processing company to introduce TPS® production line to the Chinese market. 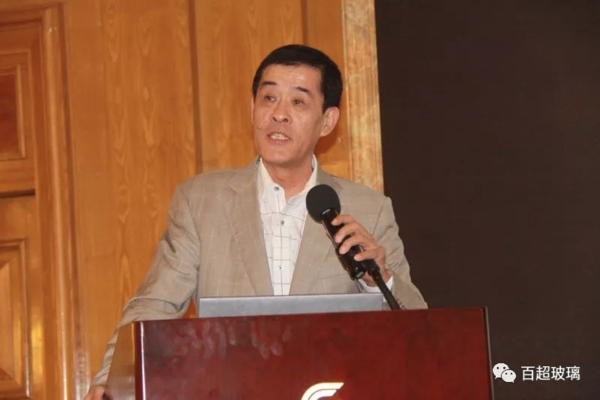 Mr. Zhao Yong, the Chairman of the Board gave a summary for their 8 years of practical application and verified that TPS® warm-edge system is the most reliable sealing system. The Chairman of Board of Dalian Hua Ying Glass Holding Co., Ltd. In respect to the TPS® performance and relative actual test results, Hua Ying may commit to their customer no less than 25 years of performance and quality assurance. Furthermore, TPS® has not only won the excellent reputation for Hua Ying Glass, but has also achieved a stable flow of revenue. During the seminar, Mr. Zhao showed a picture of Dalian Shangfang Harbor View, the building which was the very first project where the TPS® was used. The argon concentration was first measured in 2012 and for the second time in 2018. The argon concentration was measured with Sparklike Handheld™ device as a non-destructive onsite measurement. It is important to notice that this non-destructive measurement technology developed by Finnish Sparklike, allows non-destructive insulating glass gas fill analysis for standard double glazed insulating glass units. In other words, when taking advantage of this Sparklike patented and proprietary technology, there' s no need to brake the insulating glass unit. In addition, this technology allowed the analysis of argon content as many times as needed, even after the installation of the IGU's. The initial argon concentration was 94,4%. After 6 years, the same unit still contained 91,9% of argon. 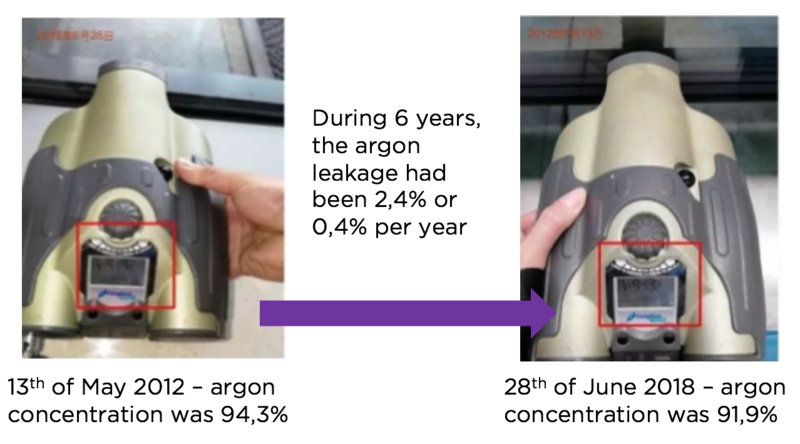 Therefore, the results clearly showed that after 6 years, the argon gas concentration only dropped 2.4%, which means that the annual gas leakage rate was only 0.4% per year, and thus significantly below the EU standard permitted maximum leakage of 1% per year. See the image below for reference. 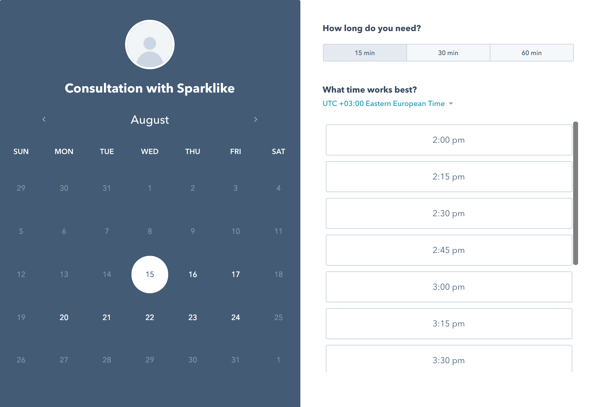 Sparklike Handheld™ showed that the yearly argon leakage was only 0,4%. 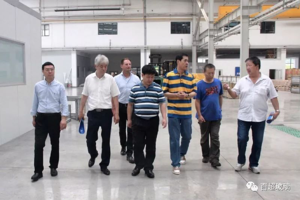 The following day, Mr. Zhao also invited the guests to visit the practical application of TPS® production line in Jinpu New Area. 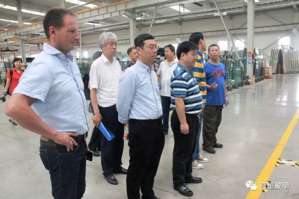 As promised, the leaders and guests visited production workshop and sample room in Hua Ying with great interest, whilst putting forward a lot of technical questions about the actual production of TPS®. 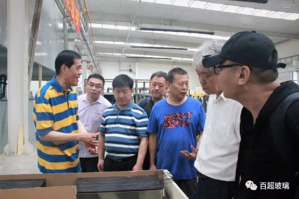 The technicians from Hua Ying and Bystronic answered all the questions until the guests were satisfied. 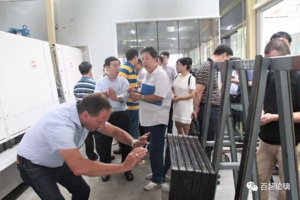 It can be concluded, that the two-day seminar was a complete success, from theoretical data to practical application, fully proving the unparalleled energy saving effect of TPS® warm edge spacer technology.